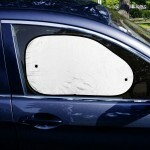 When you park your car without any protection in the hot sun, the sunshine would beat down the inside of your car from the front and rear window. 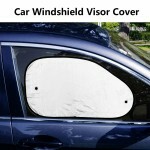 Consequently, it would negatively affect the performance of your car. 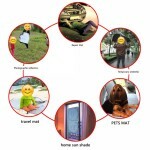 Under this circumstance, what should you need to prevent the sunshine? 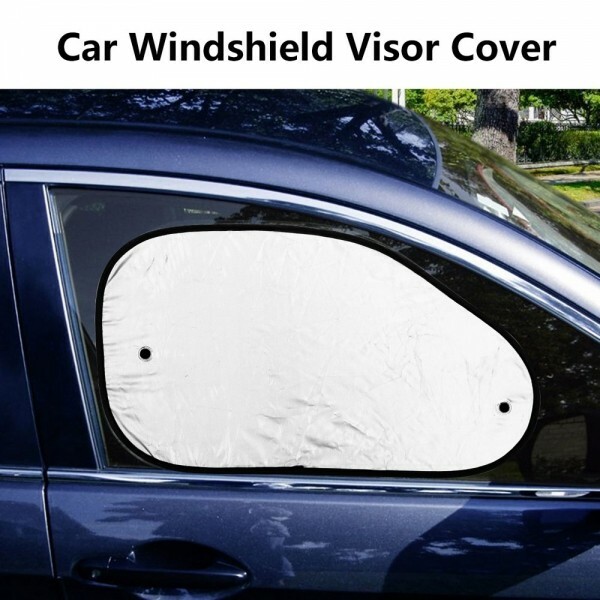 Yes, a heat shield. 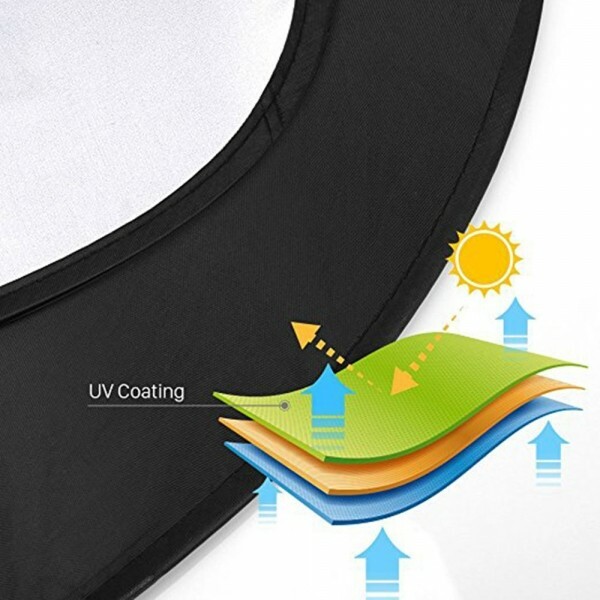 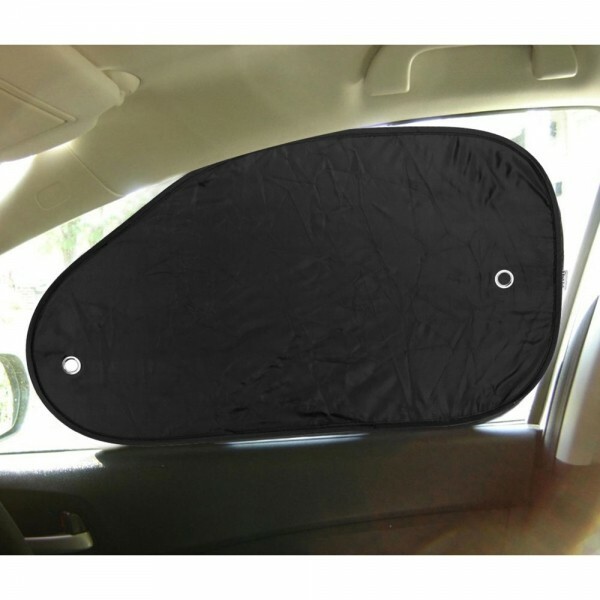 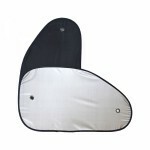 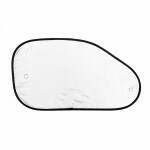 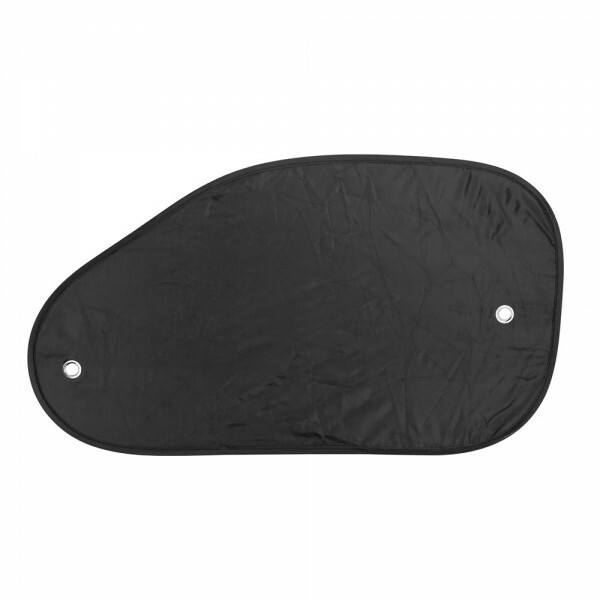 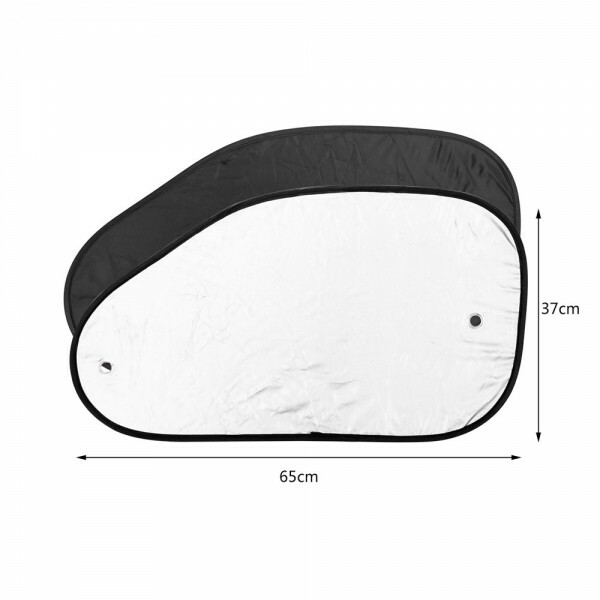 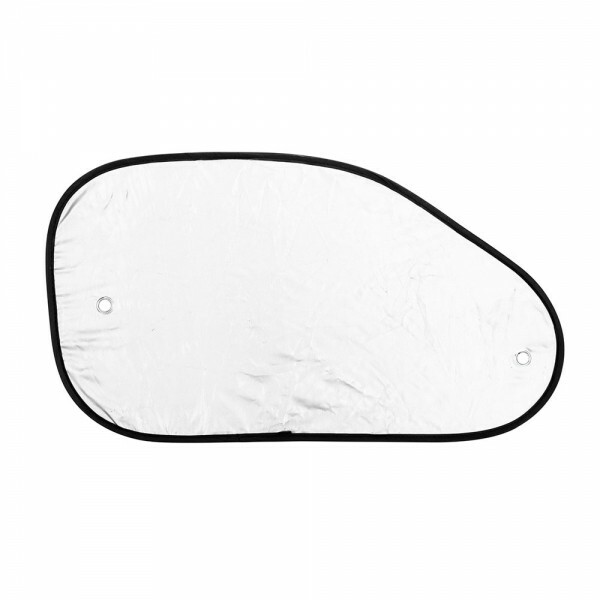 With fine workmanship, the Oblique Cars Sun Block Cover Nylon Cloth Heat Shield is designed to resist the heat conduction and reduce the temperature inside the car, thus your car can be cool without damages caused by the hot sun for hours under the sunshine.